Every couple wants their wedding to be fabulous and memorable for years. This can be largely achieved by the wedding photos. All other elements of a wedding either wilt over time or have to be kept in closed places never to come out again, but wedding photos keep flaunting all the time for years. 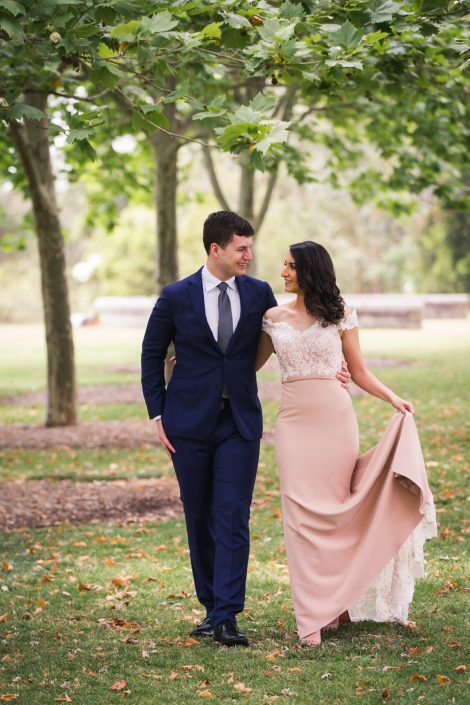 If you want to get breathtaking photos of your big day, here I suggest you one more fantastic location – Brisbane, Australia! This beautiful city has many romantic and magical spots where you would love to say ‘I do’ and capture the memories in the camera! Here are some. If you want a secluded romantic place to tie the knot in the presence of your loved ones, Boulevard Gardens is a perfect place. It’s just 15 minutes from the Brisbane CBD with striking surroundings and perfect backdrop for a dream wedding. You will be amazed by their personal service which will help you make your big day magical! You can enjoy canapés and cocktails at Boulevard Gardens in your own private courtyard or relish a scrumptious dinner in the Walter Taylor or Terrace functions rooms of your choice. Clinging to the northern end of Brisbane CBD, just 500m from Brisbane City Hall, Roma Street Parkland is a perfectly romantic wedding venue. They offer five unique spaces to you to choose from where you can enjoy an intimate ceremony and reception with breathtaking views of the skyline of the city. Each of the spaces accommodate up to 250 guests. 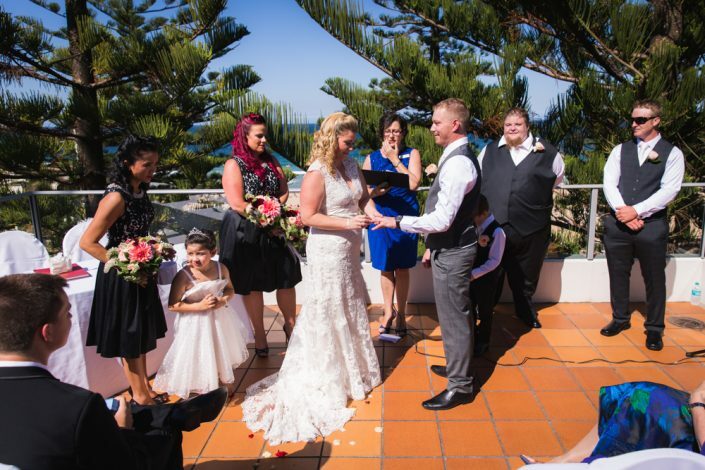 Located at the beautiful Sunshine Coast, the Lakehouse is 5 minutes from Mooloolaba and just an hour drive from Brisbane and offers you an exquisite wedding space, big enough even for receptions, yet intimate enough to make you feel cozy. The award winning design of the venue includes a charming entrance, The Pavilion, stone fireplace, and an outdoor deck offering stunning waterfront views of Brightwater Lake! 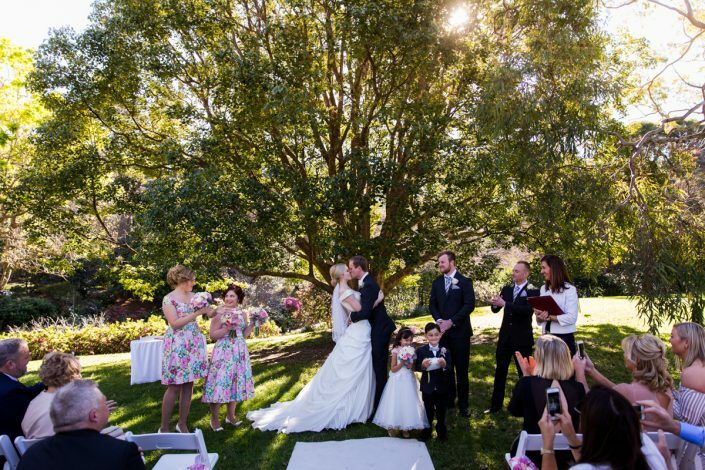 If you want to walk down the aisle in the company of greenery and nature, Brisbane Botanical Gardens is the place for you. The lovely gardens are located at Mount Coot-tha Road at Toowong, Brisbane, and are known as premier subtropical botanic gardens of Queensland. The views of nature, greenery and flowers will delight you and your guests, and provide a serene, colorful and romantic backdrop for your event. The 56-hectare gardens are thus perfect for conducting your biggest day and capturing its lovely photos. 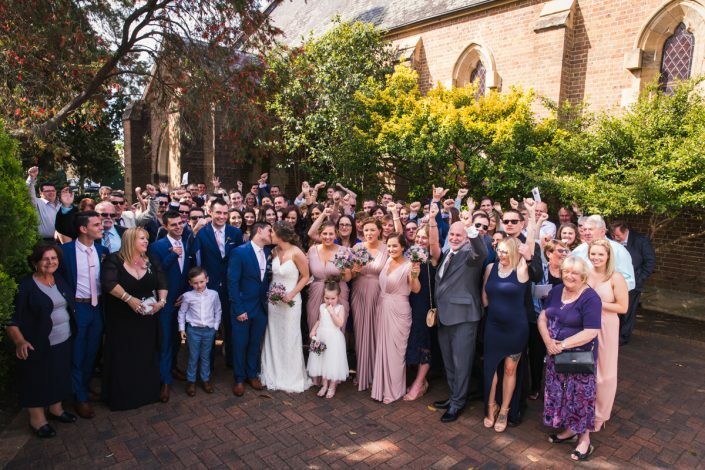 Brisbane wedding photographer Lucas Kraus has caught all the photos given here at all these venues. You can view many more on his website. Visit the site and enjoy his work, while considering to hire him for your event.